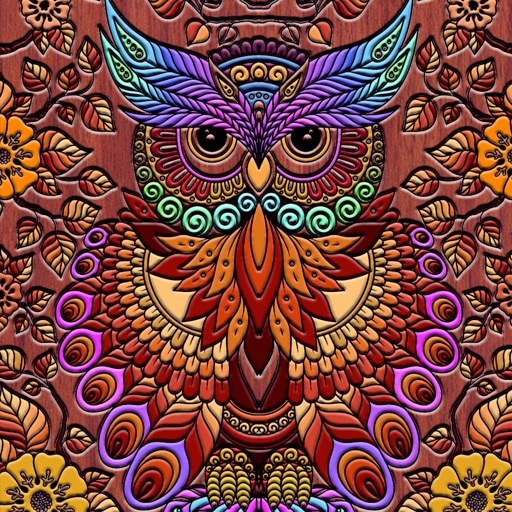 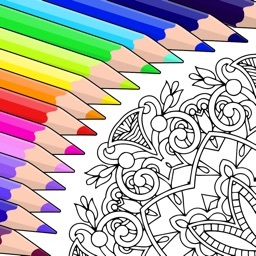 Coloring Owl is the best coloring book for adults! 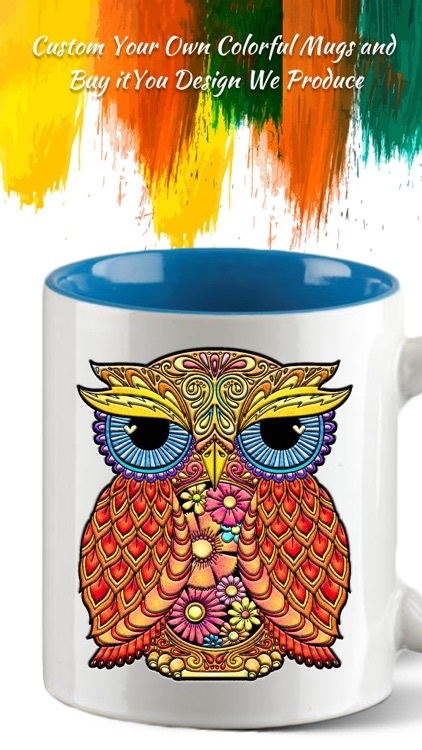 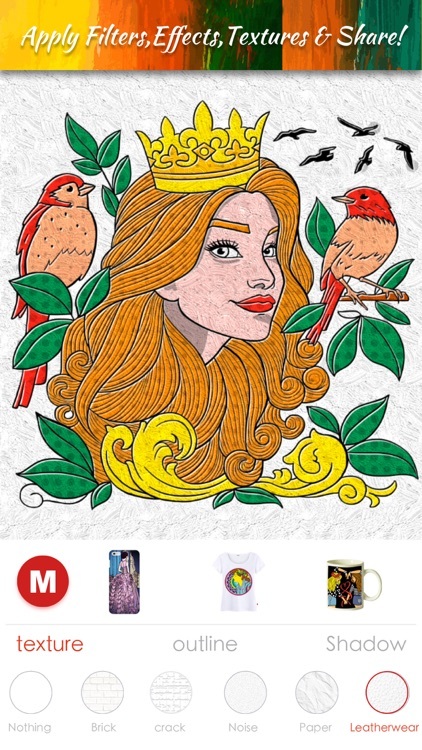 Custom design your coloring phone cases, mugs and t-shirt now. 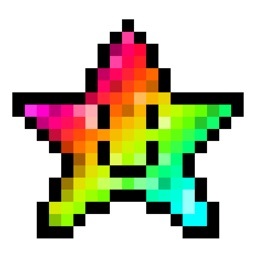 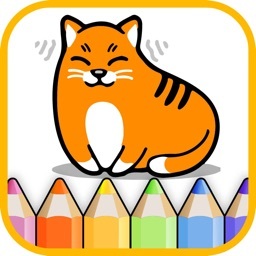 Have fun with the best coloring game. 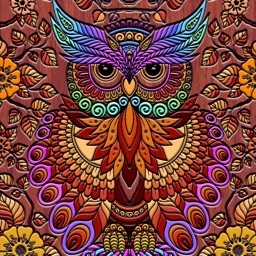 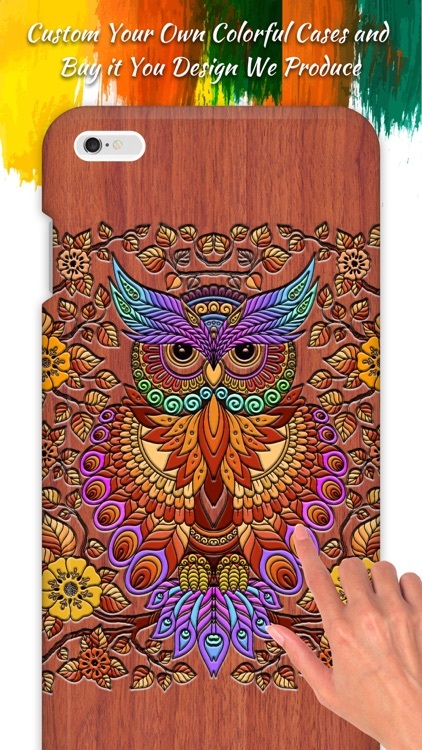 Start now your free coloring owl on your mobile. 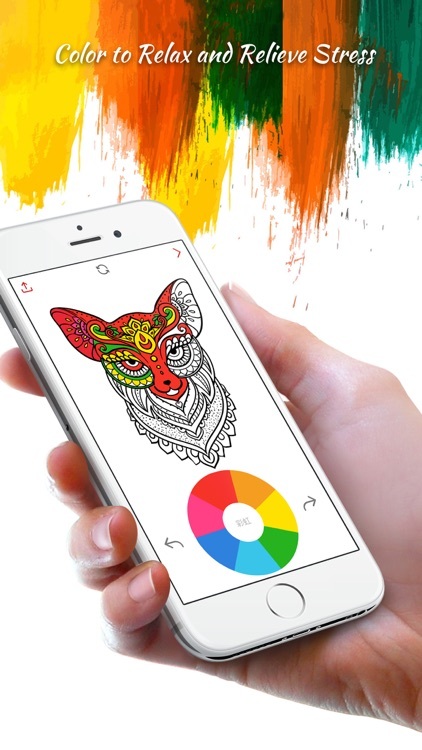 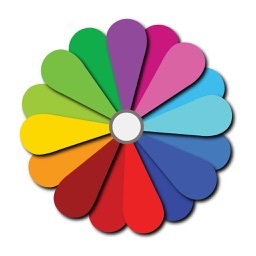 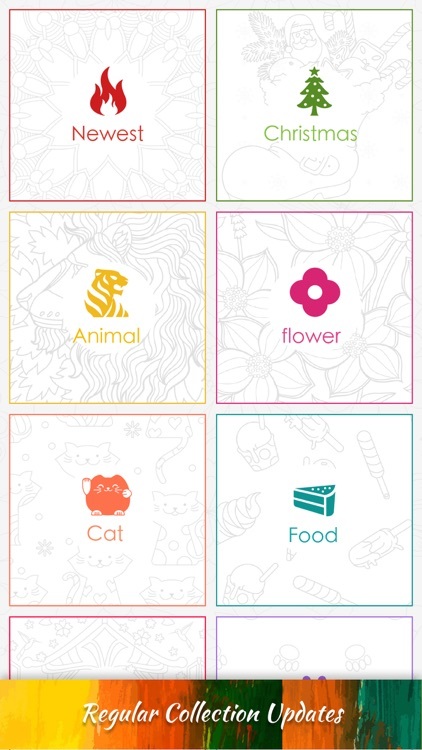 Paint mandalas, patterns or animals with this awesome free app!